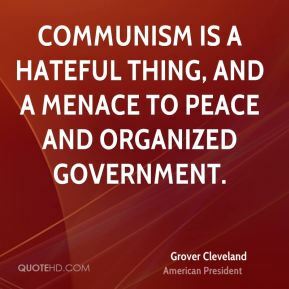 Communism is a hateful thing, and a menace to peace and organized government. 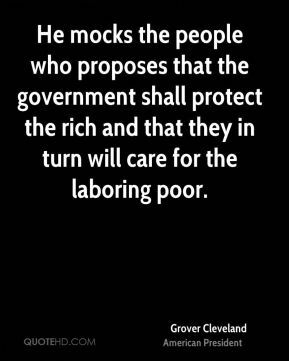 He mocks the people who proposes that the government shall protect the rich and that they in turn will care for the laboring poor. 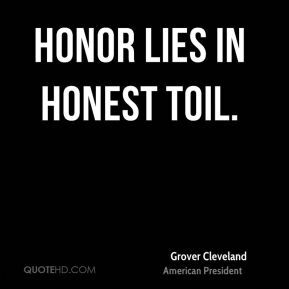 Honor lies in honest toil. 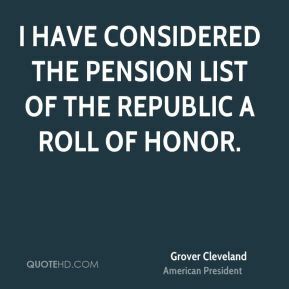 I have considered the pension list of the republic a roll of honor. 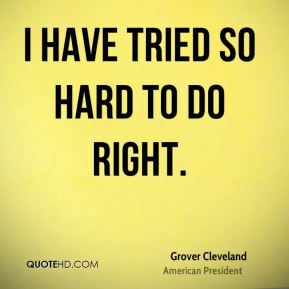 I have tried so hard to do right. 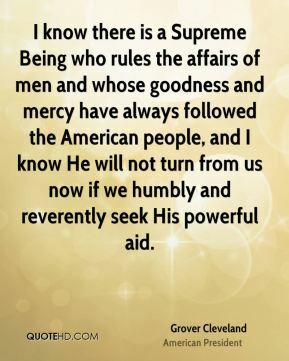 I know there is a Supreme Being who rules the affairs of men and whose goodness and mercy have always followed the American people, and I know He will not turn from us now if we humbly and reverently seek His powerful aid. 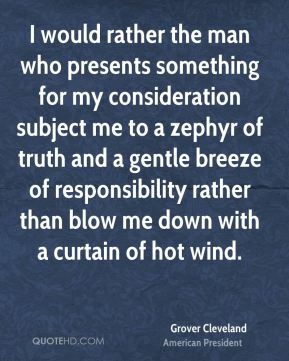 I would rather the man who presents something for my consideration subject me to a zephyr of truth and a gentle breeze of responsibility rather than blow me down with a curtain of hot wind. 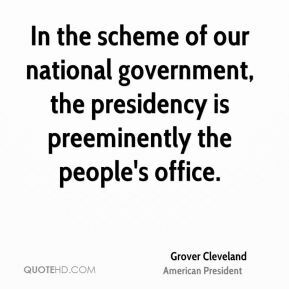 In the scheme of our national government, the presidency is preeminently the people's office. 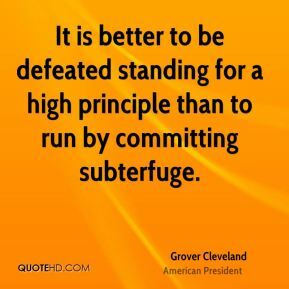 It is better to be defeated standing for a high principle than to run by committing subterfuge. 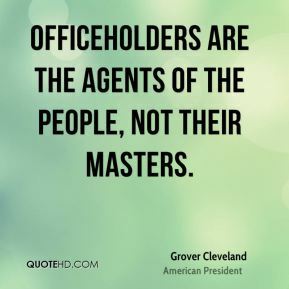 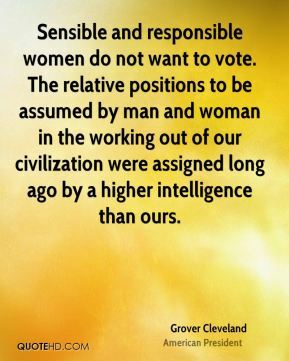 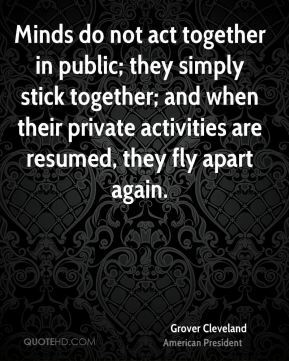 Officeholders are the agents of the people, not their masters. 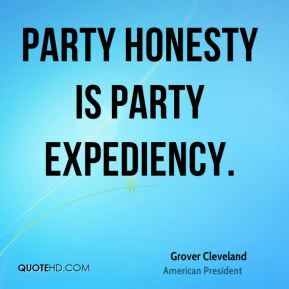 Party honesty is party expediency. 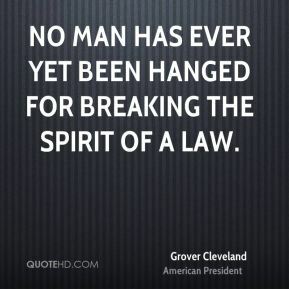 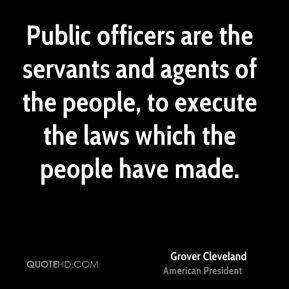 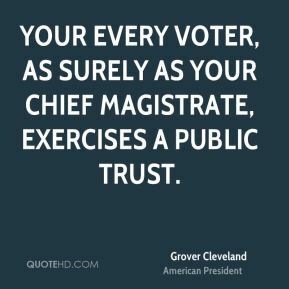 Public officers are the servants and agents of the people, to execute the laws which the people have made. 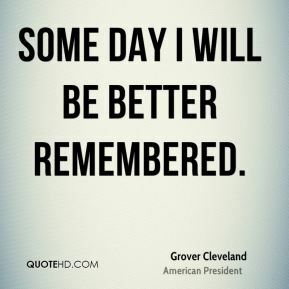 Some day I will be better remembered. 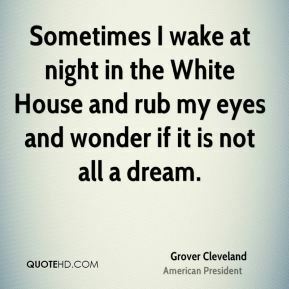 Sometimes I wake at night in the White House and rub my eyes and wonder if it is not all a dream. 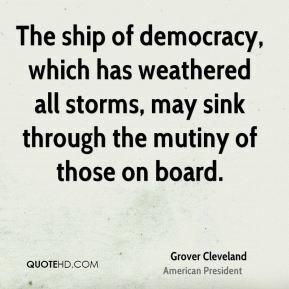 The ship of democracy, which has weathered all storms, may sink through the mutiny of those on board. 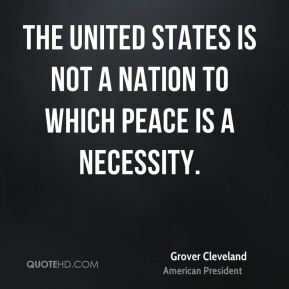 The United States is not a nation to which peace is a necessity. 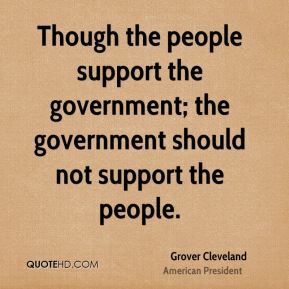 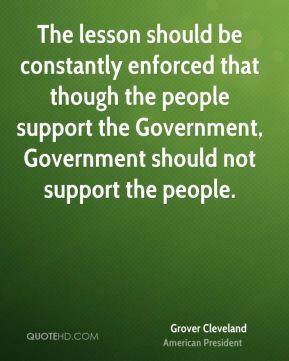 Though the people support the government; the government should not support the people. 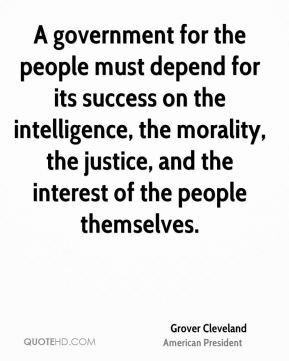 A government for the people must depend for its success on the intelligence, the morality, the justice, and the interest of the people themselves. 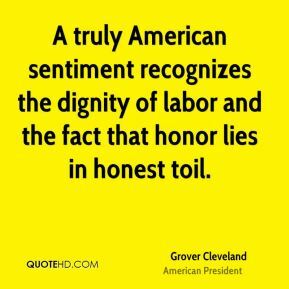 A truly American sentiment recognizes the dignity of labor and the fact that honor lies in honest toil. 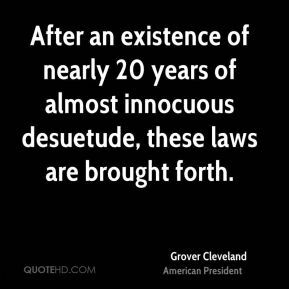 After an existence of nearly 20 years of almost innocuous desuetude, these laws are brought forth.